Are you looking for an effective and unique way to promote your Tahoe City event? 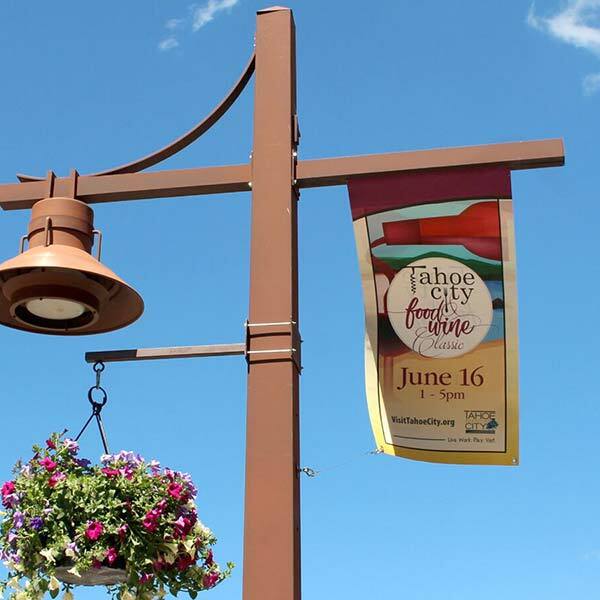 Hang your banners from the light posts in downtown Tahoe City! When you’re ready to schedule banner hanging, please complete and return THIS application. *No business advertisements, events only. 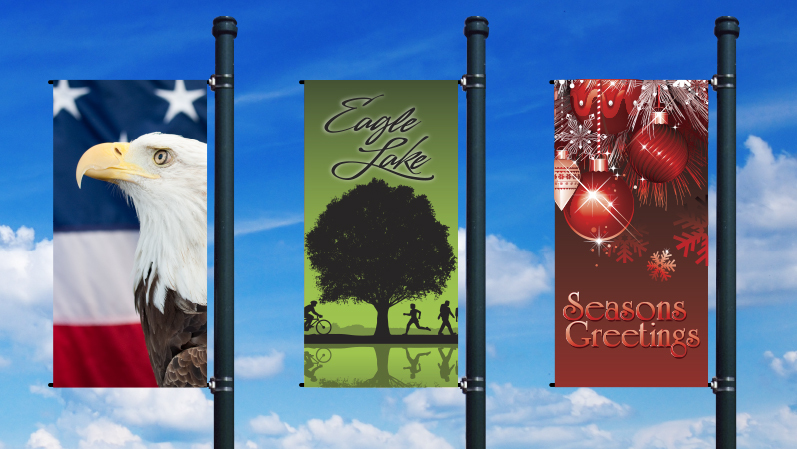 Click here for the banner specifications. For info about the Kings Beach/NTBA Banner program, click here.